Due to its vast biodiversity, warm clear waters and accessibility from the tourist boats called 'live aboards', the reef is a very popular destination, especially for scuba divers. 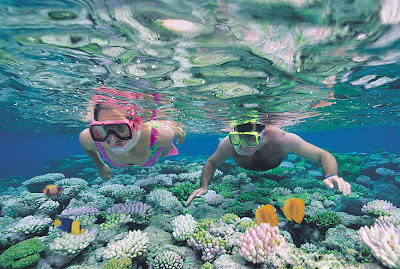 Tourism on the Great Barrier Reef is concentrated in the Whitsundays and Cairns due to their accessibility. These areas make up 7% of the Park's area. 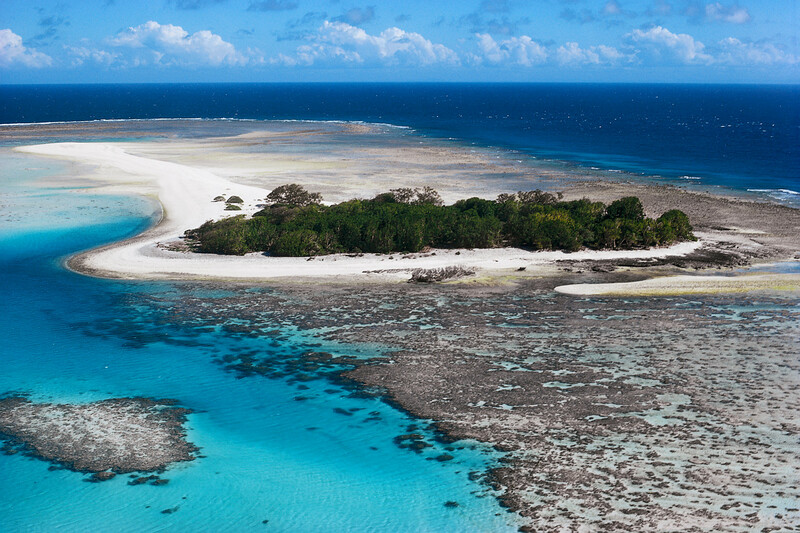 The Whitsundays and Cairns have their own Plans of Management. Many cities along the Queensland coast offer daily boat trips. 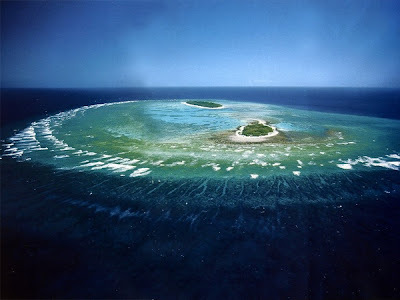 Several continental and coral cay islands are now resorts, including the pristine Lady Elliot Island. 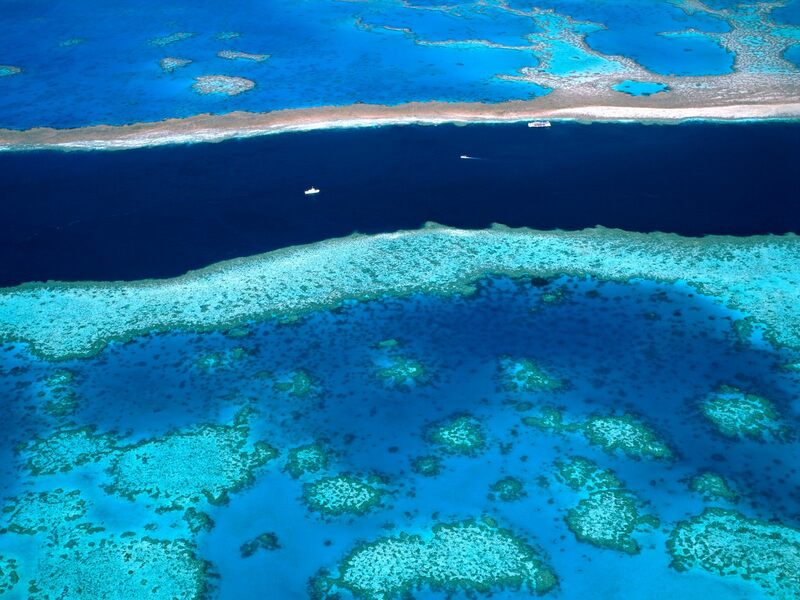 As of 1996, 27 islands on the Great Barrier Reef supported resorts. Domestic tourism made up most of the tourism in the region as of 1996, and the most popular visiting times were in the Australian winter. 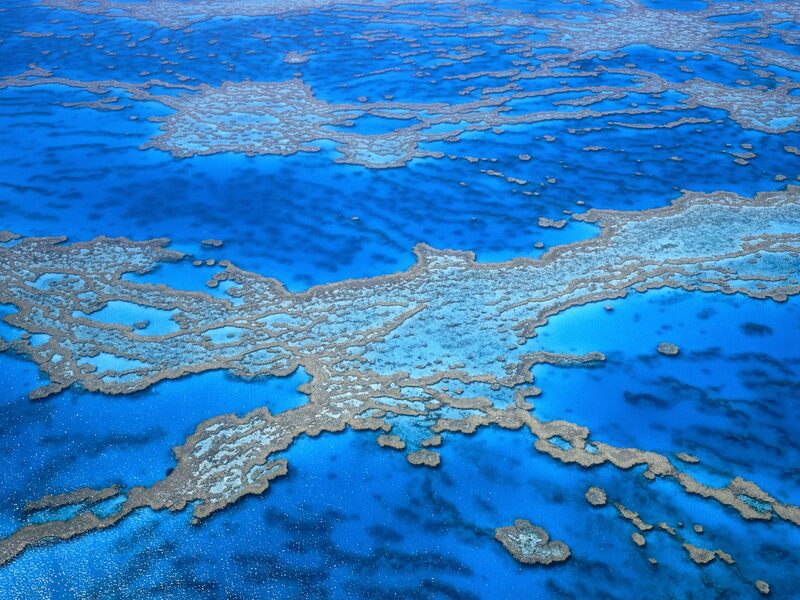 It was estimated that tourists to the Great Barrier Reef contributed A$776 million per annum at this time. As the largest commercial activity in the region, it was estimated in 2003 that tourism in the Great Barrier Reef generates over A$4 billion annually. (A 2005 estimate puts the figure at A$5.1 billion.) 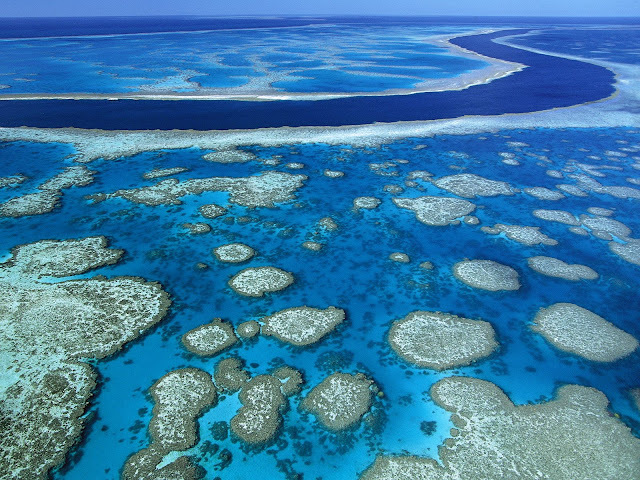 Approximately two million people visit the Great Barrier Reef each year. Although most of these visits are managed in partnership with the marine tourism industry, there is a concern amongst the general public that tourism is harmful to the Great Barrier Reef. The problems that surround ecotourism in the Great Barrier Reef revolve around permanent tourism platforms. Platforms are large, ship-like vessels that act as a base for tourists while scuba diving and snorkeling in the Great Barrier Reef. Seabirds will land on the platforms and defecate which will eventually be washed into the sea. The feces carry nitrogen, phosphorus and oftentimes DDT and mercury which cause aspergillosis,yellow band disease and black band disease. Areas without tourism platforms have 14 out of 9,468 (1.1%) diseased corals versus areas with tourism platforms that have 172 out of 7,043 (12%) diseased corals. Tourism is a major economic activity for the region. Thus, while non-permanent platforms could be possible in some areas, overall, permanent platforms are likely a necessity. 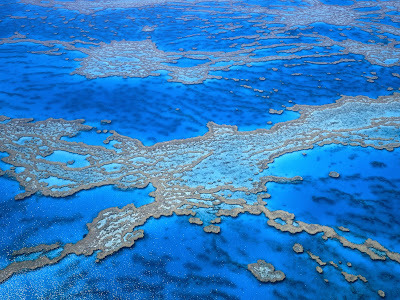 Solutions have been suggested to siphon bird waste into gutters connecting to tanks helping lower runoff that causes coral disease. The Great Barrier Reef Marine Park Authority has also placed many permanent anchorage points around the general use areas. These act to reduce damage to the reef due to anchoring destroying soft coal, chipping hard coral and disturbing sediment as it is dragged across the bottom. Tourism operators also must comply with speed limits when traveling to or from tourist destinations, in order to prevent excessive wake from the boats disturbing the reef ecosystem.